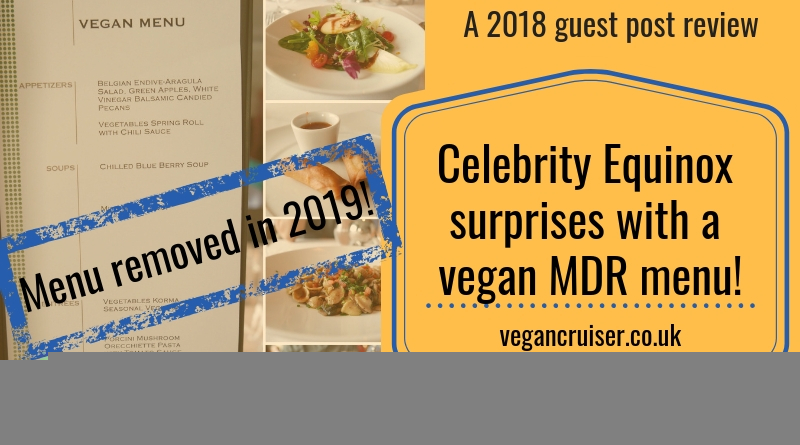 Celebrity Cruises have always been known to be vegetarian-friendly, and that they cater for coeliacs rather well. I didn’t have a great visit in 2017 but things appear to have changed in 2018. Celebrity have proved they can indeed cater for vegans! 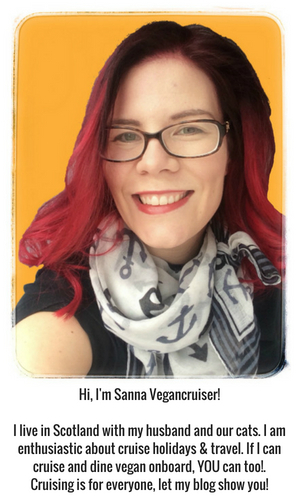 See Lisa’s guest post about the fantastic vegan menu served onboard Celebrity Equinox. Prepare to be amazed!